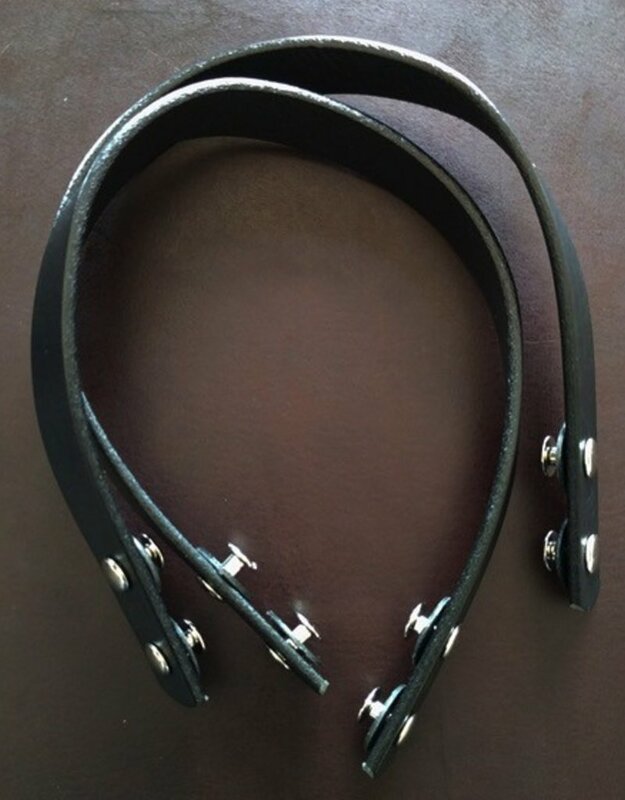 100% Genuine Leather Made in the USA Available in black Come as pairs Forager Screw-in Handles are a Maker's go to handles to complete handmade bags in virtually any material. These handles are made in the USA from high-quality leather with rounded edges and edge-painting for a classy and sleek look. Forager handles screw-in for fast finishing and easy removal to launder handmade bags or move to a new project. 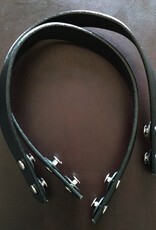 The screw-holes may also be used for rivets if you prefer permanent attachment. 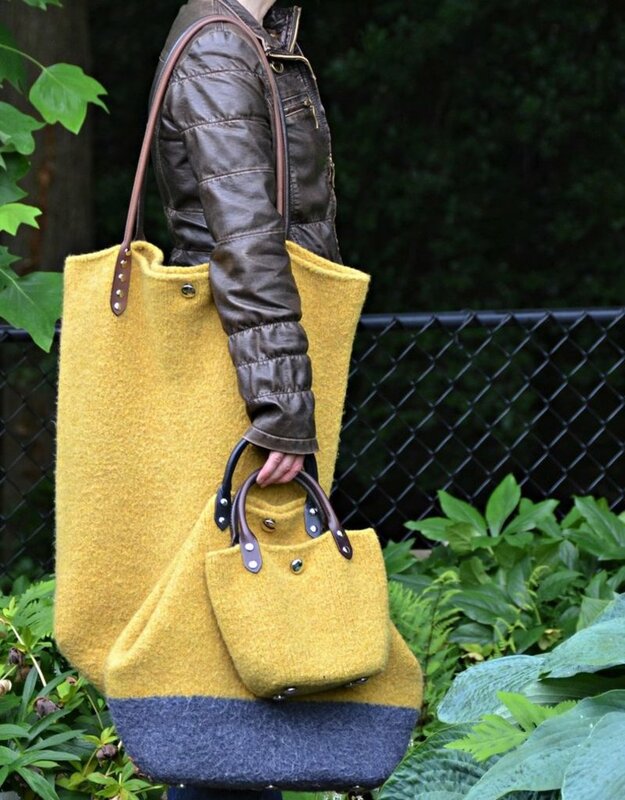 We have developed standard lengths that work well for handbags, shoulder bags, and cross-body styles. If you have a different length you are interested in, order the closest size larger and give us a note and we will adjust the size so that it works perfectly for you!